Our associated artists, musicians & singers appear in this section. Mike Simons: Is an acoustic guitarist, singer and entertainer who is available for functions. Phil Braithwaite has his band and has written a book on chords for alternative tunings for guitar. October 2014.He is working again with Vanessa Mae. Last year. I received a call asking to borrow a reel-to-reel tape machine. The guitarist collected it and some tapes from 1972 to 1974 were run through. Result: Sammy Rimington and Armada have released these old shelved tapes on CD available on Amazon. The album is called,"Beyond the Morning". Steve Hackett: Tour dates are appearing on Newsletter. Dave Swarbrick: is in touch. An ancient link with the Foundations, the 60s band with a Tamla feel, has brought them to the fore on this website. Alan Warner is the original guitarist and runs the current version with a great new singer, Hue Montgomery. Steve Bingham was the bass man and he was the replacement bass player (in 1970) for the original who played the unforgettable riff on Baby, Now That I've Found You. 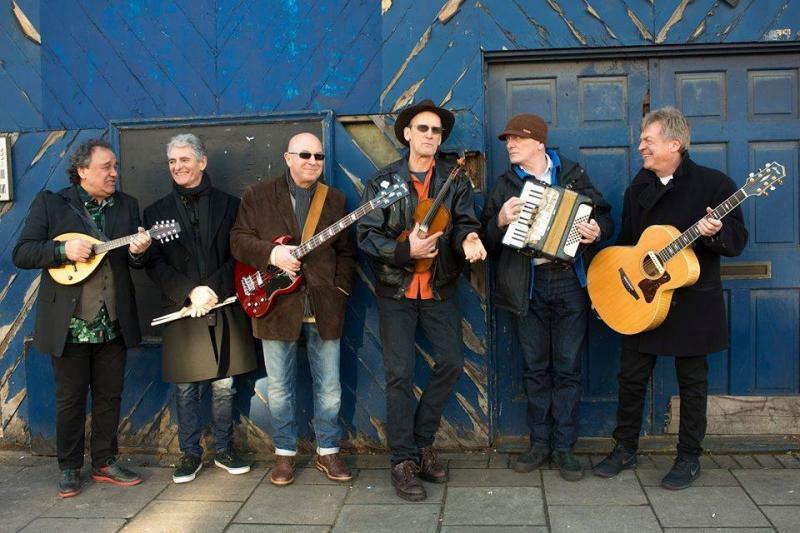 Steve also appears with Slim Chance, a band started by the late Ronnie Lane in the 70s and also with Geno Washington. This veteran Manfred Mann singer has a band of his own and also gigs occasionally as a solo performer, accompanying himself on keyboards. On Manfred tours, Mike appears alongside Paul Jones. He has a CD available currently. See Links. 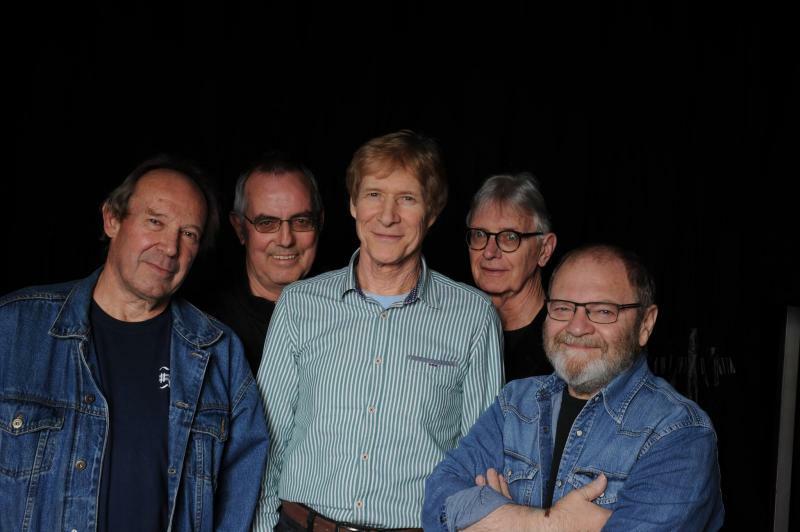 The Strawbs have toured the U.S.A. & Canada successfully again. The 3 piece guitarists/vocals play smaller venues on a regular basis. Dave Lambert has another band called Zeus. This fills in the spaces between Strawbs and Acoustic Strawbs dates. Steve Bingham was the second bass man in the Foundations in the early 70s. He is now regularly in the line-up of the Ram Jam Band for Geno Washington and will forward dates for said band. As well as the Ram Jam Band, Steve Bingham also plays bass in Slim Chance since he was the original bass man when the late Ronnie Lane, who wrote the songs, switched to guitar. I hope to keep up to date here, as well. Peter Knight and Gigspanner set off on a set of dates soon so keep your eyes open for a venue near you.